Today sees an unexpected announcement that Aston Martin Racing driver Jonny Adam will be re-joining the TF Sport crew aboard their #90 GTE Am entry for the next round of the World Endurance Championship from Sebring, Florida. 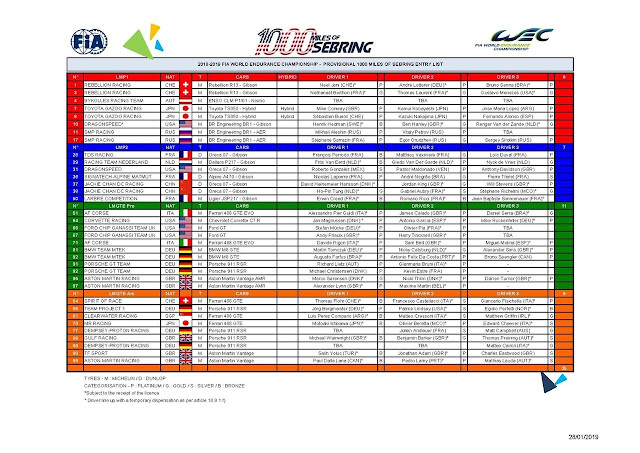 This is surprising in the fact that previous provisional entry lists (December 2018) did relist the factory driver back with his factory team mates (Maxime Martin and Alex Lynn) aboard the #97 GTE Pro car for the elongated race. 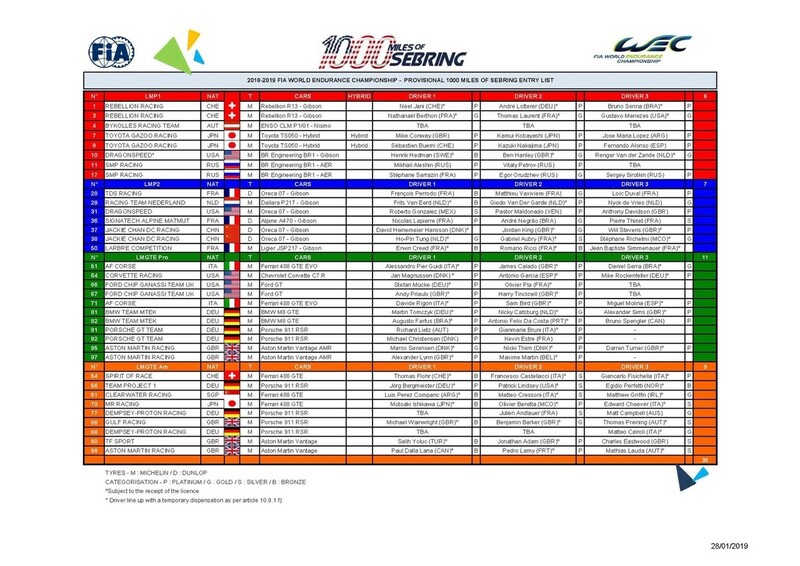 Todays list presently leaving the third driver position clear rather than TBA and we still await any confirmation from the factory team as to whether the #97 will run at Sebring with any third driver or not. 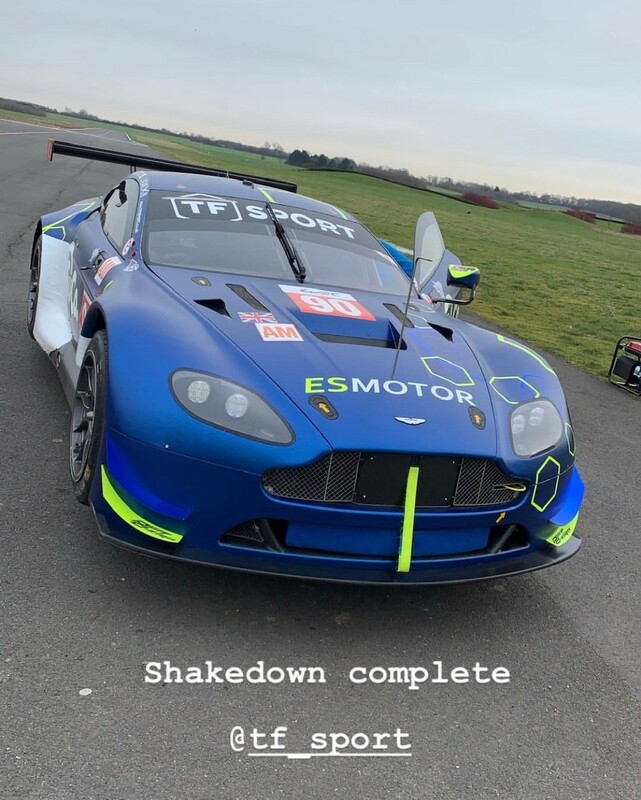 Shaking down the #90 TF Sport car today, Adam has been confirmed as restoring the driver line up of regular drivers Salih Yoluc and Charlie Eastwood (also at shakedown) whom he has been with since Le Mans in what will be their first taste of the historic American racetracrk. 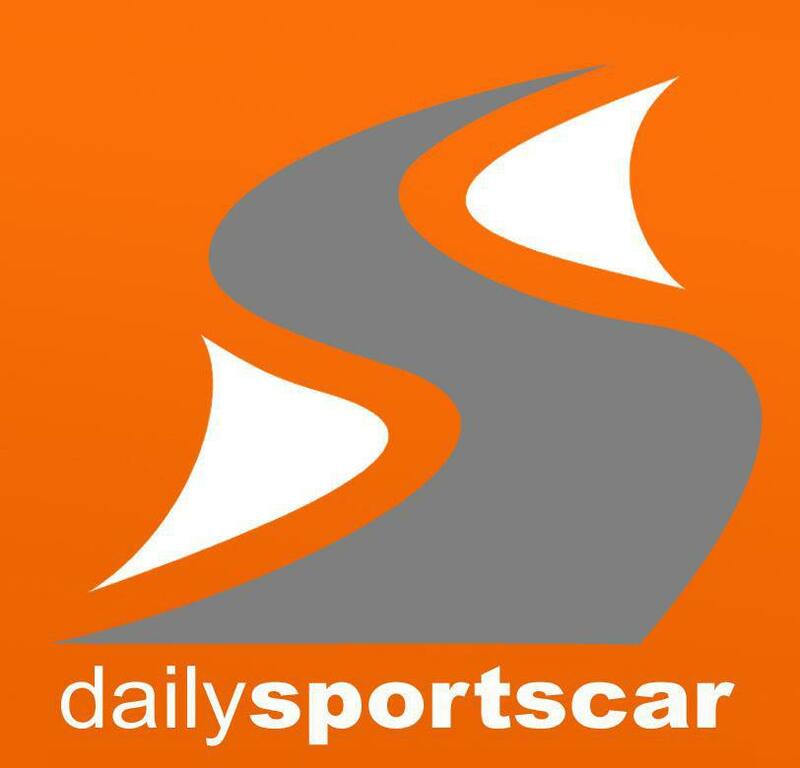 The 1000miles of Sebring is due to be run on the 15th March 2019.